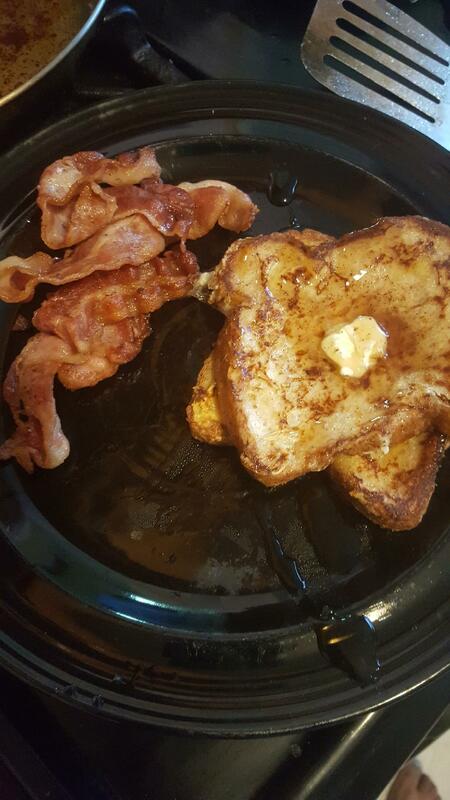 This entry was posted in Fit and tagged 30daychallenge, breakfast, positive. Bookmark the permalink. welcome new members I promise to be informative and motivating.